Obituary for Olga Miget Blye | House of Law, Inc.
Olga M. Owens Blye, daughter of the late Prince Owens, Jr. and Alice Pearl Morgan Owens, was born on January 28, 1928. Olga was preceded in death by her Brothers; William, Prince III, John and Clarence and her Sisters; Mattie, Donna Lou Mozelle, Pearl, Fannie Mae, Viola, Johnnie, Betty and Margaret. Olga was 91 years young and departed this earthly life for her heavenly home on December 2, 2018. Olga was born in Logan, West Virginia, moved to Pittsburgh, Pennsylvania and attended the Ellis Beauty School on Center Ave. Olga attended the University of Pittsburgh where she acquired her Bachelor's Degree in Social Science. 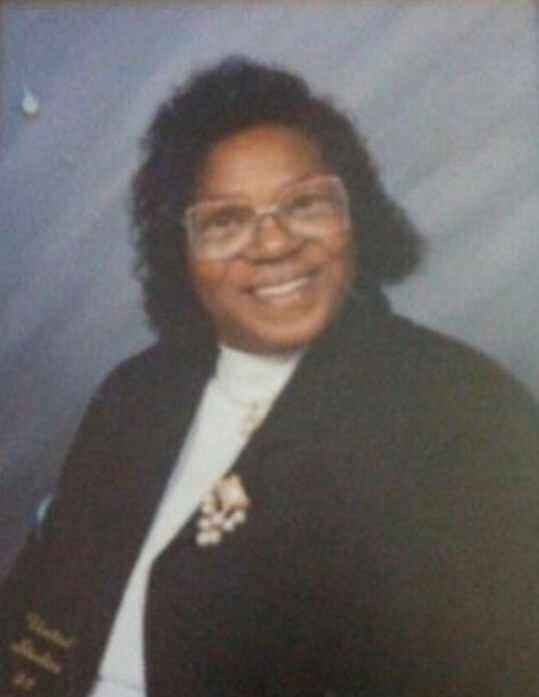 Olga was a member of the St. James A.M.E. Church in Homewood. She was employed with Community Action Pittsburgh where she worked as a social worker for Central Northside. Upon leaving Community Action Pittsburgh, she began working at Carlow College as a Librarian Assistant and retired in the early 1970"s. She loved hosting gatherings for her family and co-workers. All who knew Olga loved her for her quiet demeanor, kind spirit and generous heart. Olga's greatest joy was her brothers and sisters, her children and grandchildren. 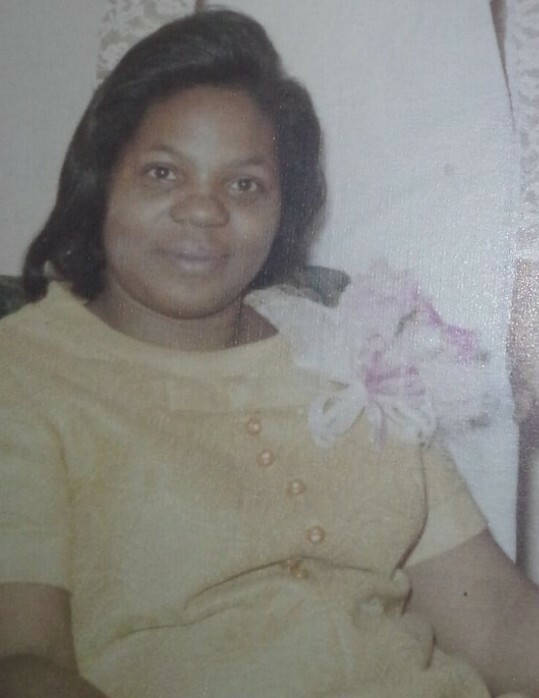 Olga leaves to mourn, her devoted brother, Verzelle Owens (Marlena); her 5 children, Gwendollyn Dianne, Walter Thomas, Nisha Eileen, Johnnie Marilyn and Arthur H.; 33 grandchildren, 33 great grandchildren, 3 great great grandchildren, a host of nieces, nephews and other relatives. She will be dearly missed by many.